Another major twist is awaiting you all in one of your most loved shows, Yeh Rishta Kya Kehlata Hai. 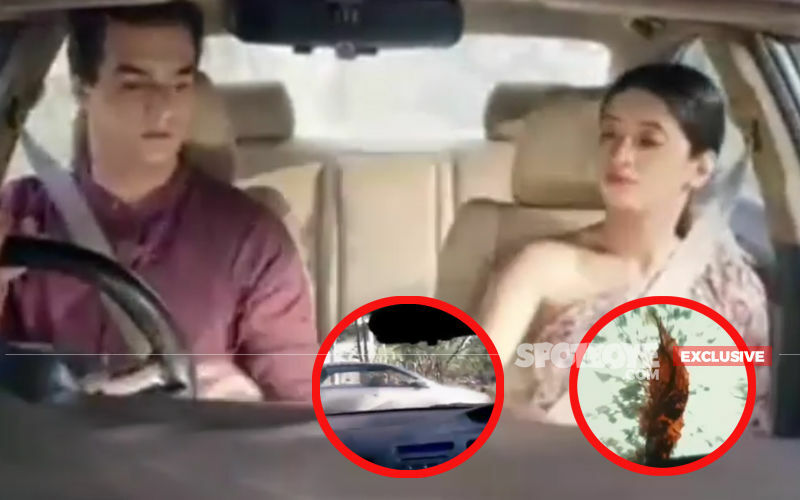 Naira-Kartik and Naksh-Keerti had a major accident in last night’s episode and we already informed you that Keerti will slip into coma after the accident. 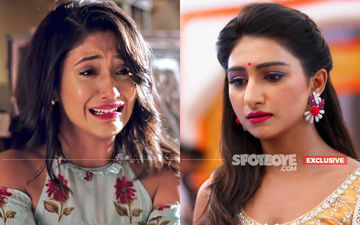 Now, we hear that Naira will also suffer a huge loss as she will lose her baby. Yes, you read it right. 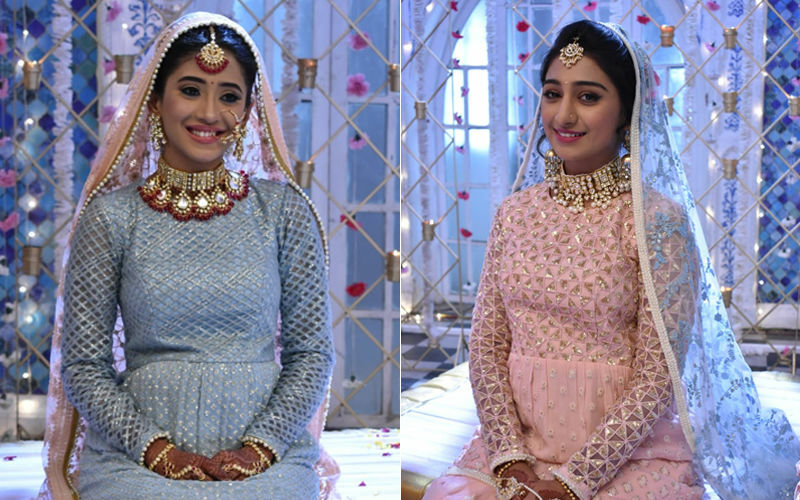 So, in the upcoming episodes, Naira will get to know about Keerti and Naksh’s major accident as she will overhear Kartik's conversation with the doctor and that will make her lose her senses. Post that, she will have labour pain and while delivering her baby, she will end up losing the child, owing to stress. 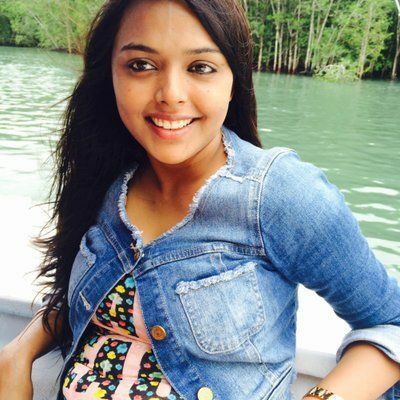 And Keerti who has slipped into coma will deliver a baby. If sources are to be believed, then the story will proceed with Naira raising Keerti’s child. Well that's quite a tragic story sequence, we say. Keep reading this space for more updates and spoiler alerts on Yeh Rishta Kya Kehlata Hai. STUNNER OR BUMMER: Deepika Padukone, Malaika Arora, Rakul Preet Singh, Radhika Apte Or Raveena Tandon? 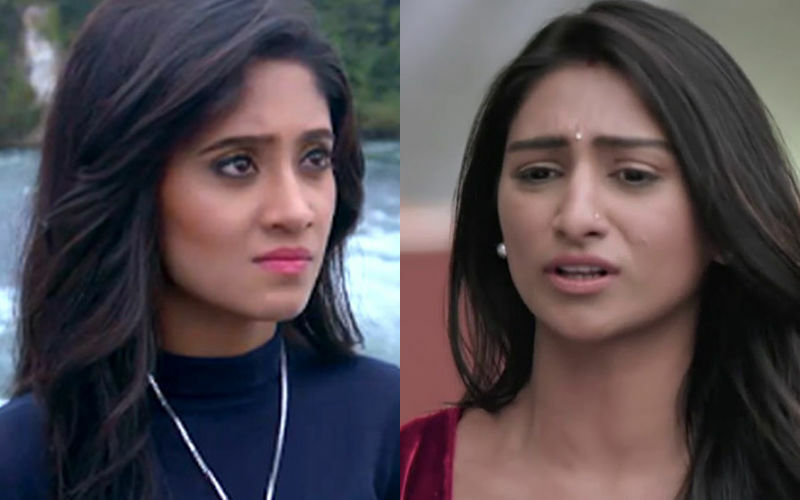 Yeh Rishta Kya Kehlata Hai: It’s War Between Shivangi Joshi And Mohena Singh’s Fans!